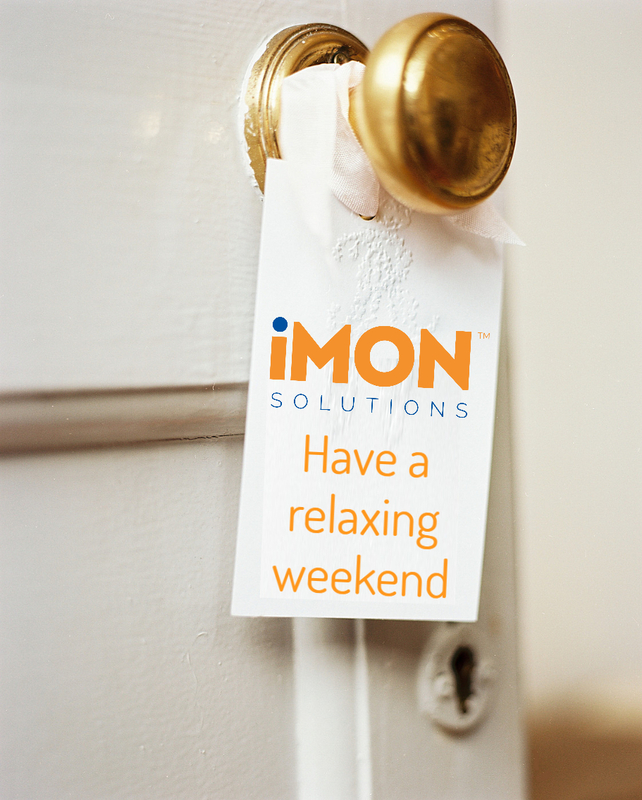 When was the last time you enjoyed a long weekend without work distractions? If you can’t remember, you need to entrust iMON Powered by Techlytics™ with your technology monitoring. iMON knows technology and knows now what could be an issue by predicting failures that are captured and validated as an Event. No more alert texts or emails to find out a failure has just occurred. Our innovative software as a service intelligently monitors applications and hardware devices for Events, and integrates with existing IT teams delivering transformational technology support and reliability. Reclaim your weekends, and leave the monitoring to us.